Join us for a FREE showing of the movie SMALL FOOT. 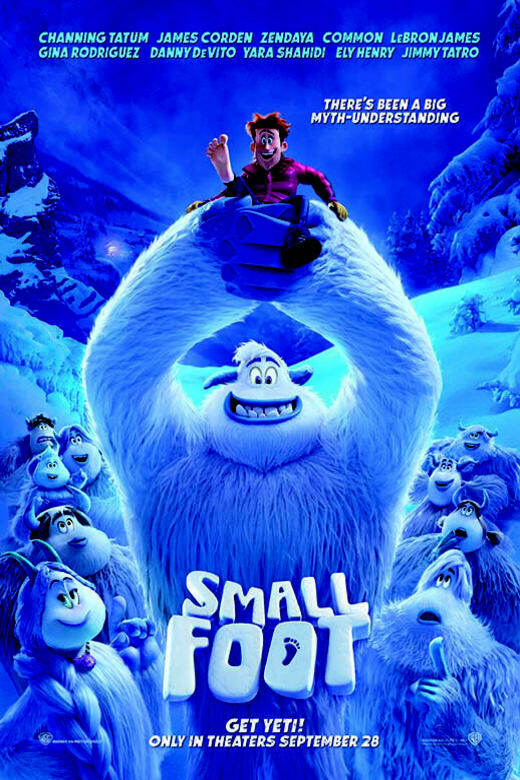 A funny story of Bigfoot (Yeti) and his family discovering that the mythical "small foot" creatures (humans) really exist. Great for the whole family. Snacks provided.